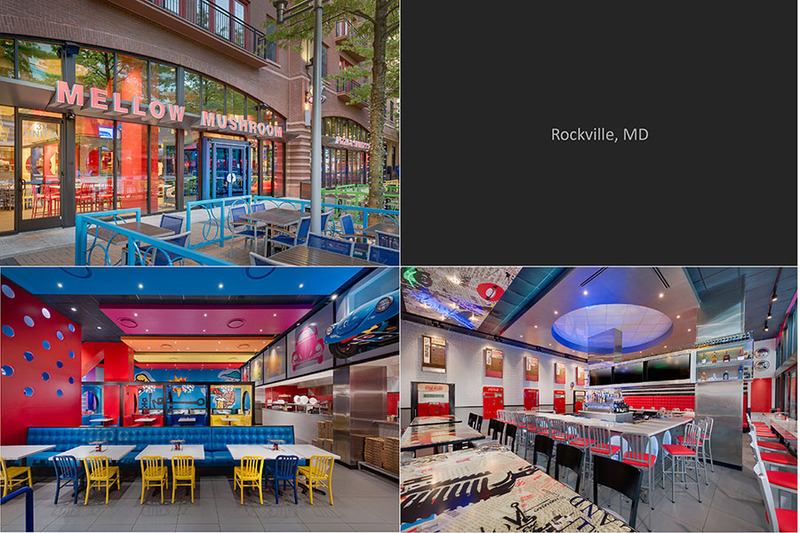 Mellow Mushroom is a fast-growing Atlanta-based pizza franchise whose interiors maintain a fun and unexpected aesthetic. 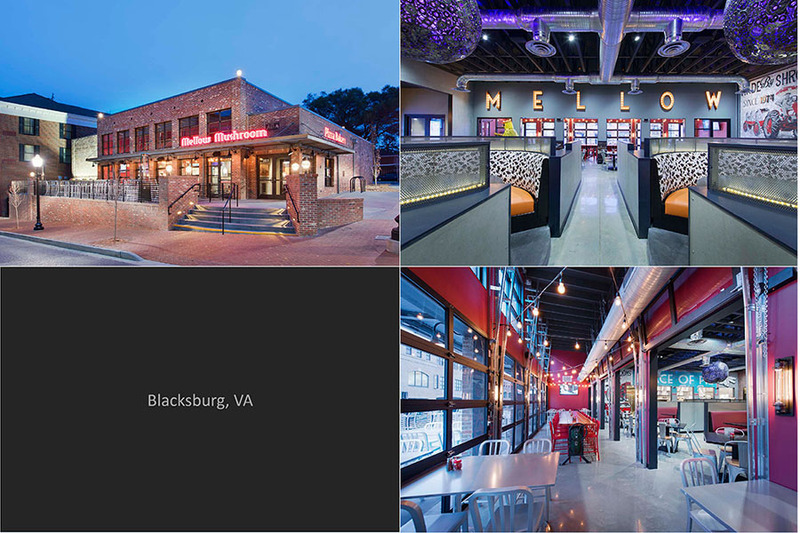 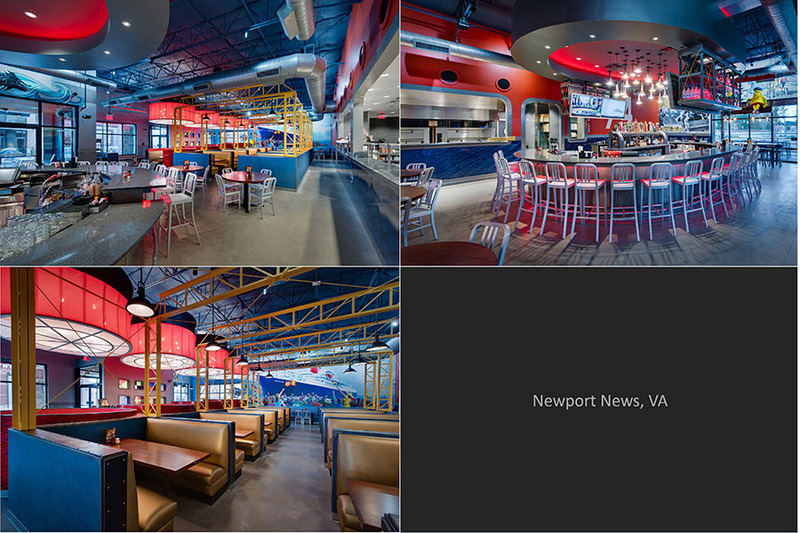 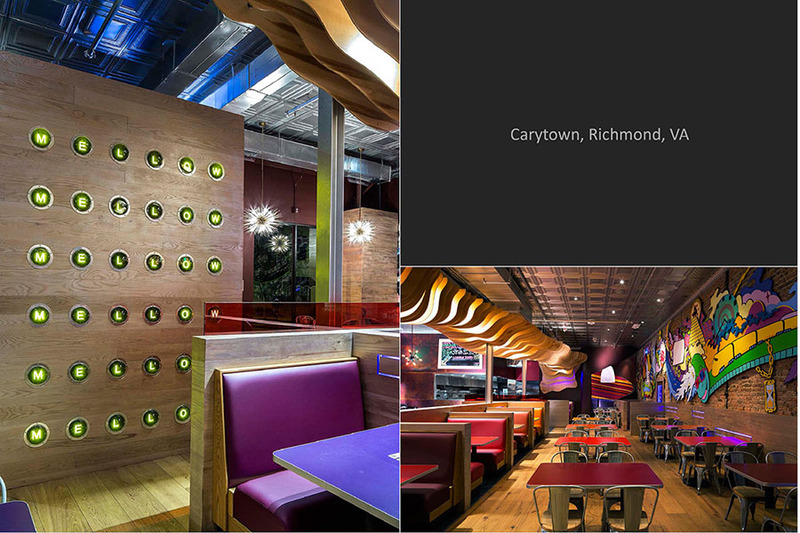 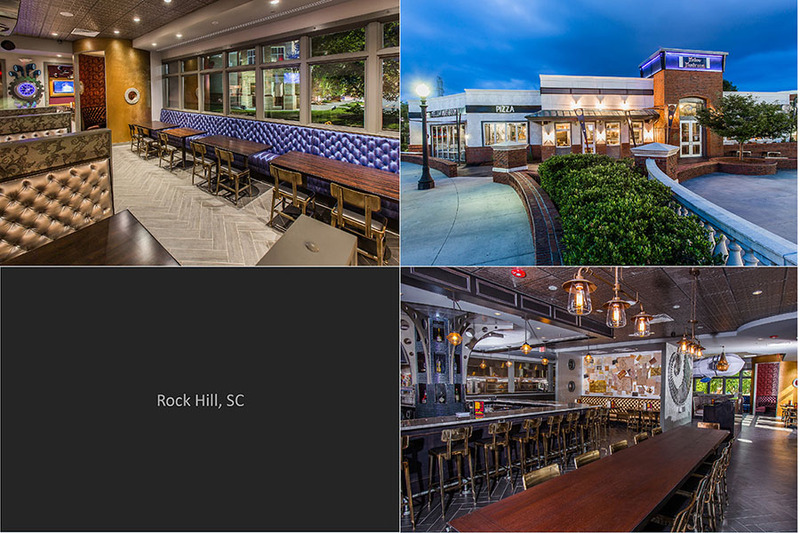 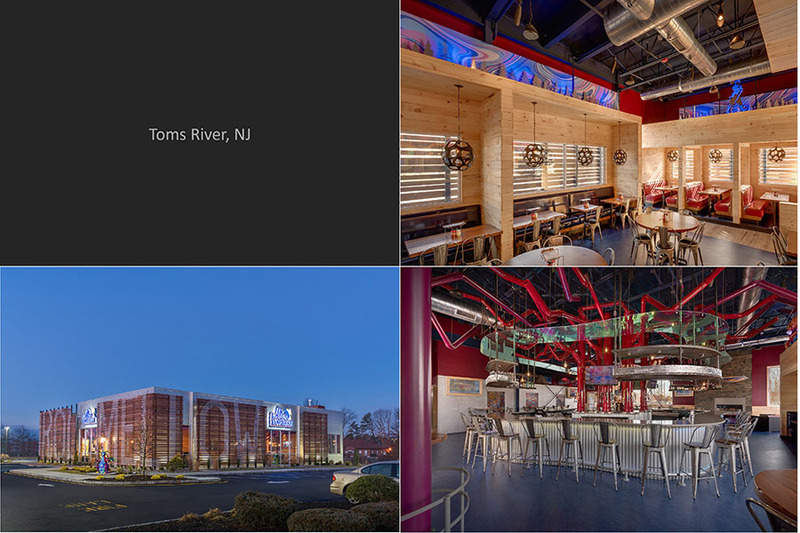 Working together since 2012, Architecture, Inc. has been involved with the design of multiple Mellow Mushroom locations including Richmond, VA; Rockville, MD; and Roanoke, VA; among many others. 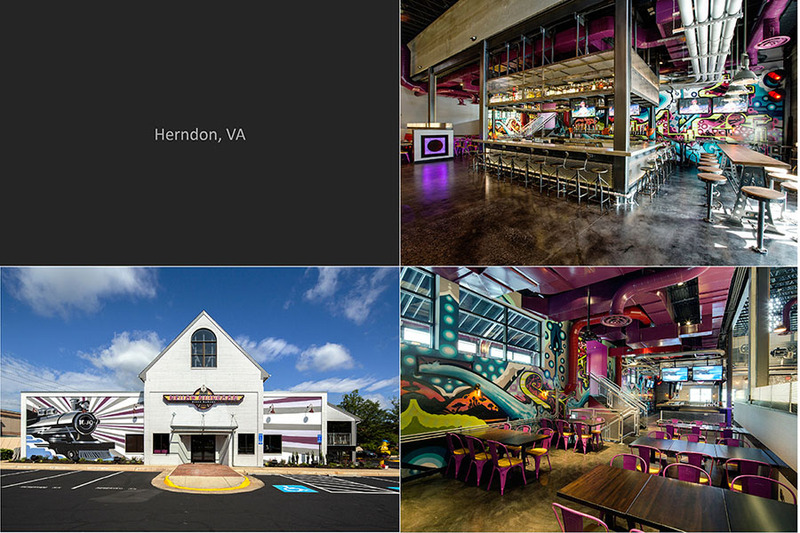 Design concepts for each location stay true to the Mellow Mushroom brand, while giving each location its own local flavor and personality. 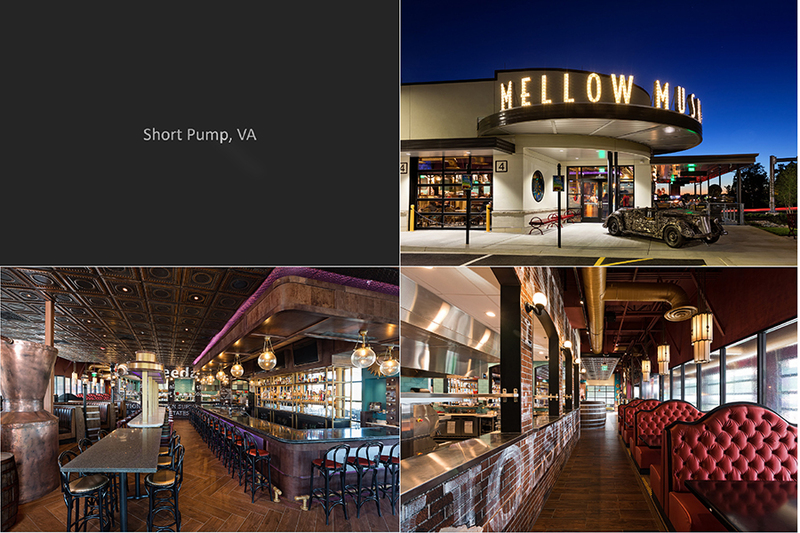  Mellow is always looking for new and unique expressions of its concept. 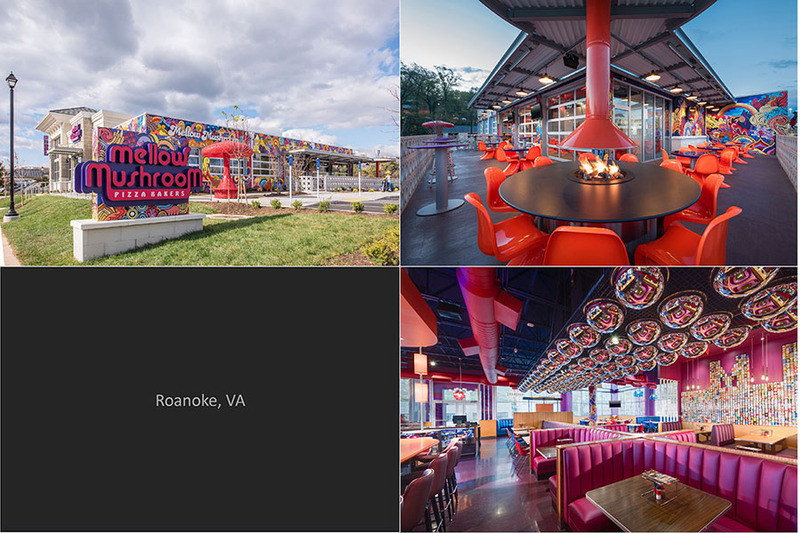 Expressed through features like exposed concrete floors and brick walls, unique art features, and colorful booths and banquettes, each Mellow Mushroom restaurant highlights its individual personality while furthering the Mellow brand.